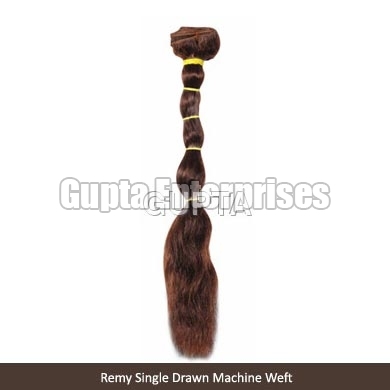 We are the recognized company engaged in providing a wide collection of Weft Hair that includes Machine Blonds Weft Hair, Remy Machine Weft Hair and Remy Single Drawn Weft Hair. Weft Hair extensions are widely in demand. 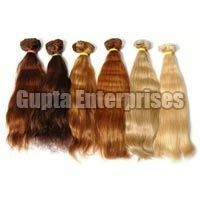 Our range of Weft Hair is made using natural human hair and appreciated for soft texture, light weight, natural shine and detangled attributes. 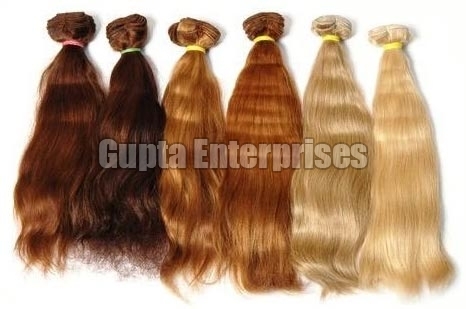 We provide Weft Hair collection in different lengths and patterns to suit the demands of the clients. 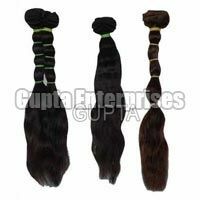 We provide Weft Hair at the most reasonable price.